DJ Isak Gomez mixing in Speakeasy! Isak Gomez, the swedish techno DJ will be mixing at speak easy on the 26th of May. It will begin at 6:OO PM. Hard Bass, Techno and House music. You can enjoy good sounds with many internationals and locals. The bar is on the 3rd floor of this building! 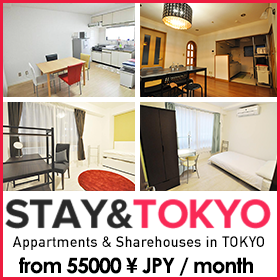 – A short 20-seconds-walk from Otsuka station. Please go out North exit of Otsuka station then across the right side of the traffic in a direction toward 〝Royal host〟 Do not go to Royal host. You will see the final destination right in front of you〝鈴矢ビル〟-name of building. → Hang out with locals & foreigners in a homely atmosphere → Cosy with good vibes → Friendly staff → If you ask nicely you can even choose the music! 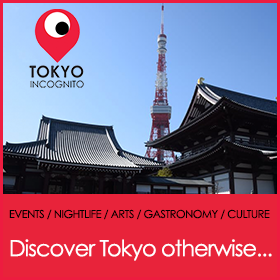 25 MAR 2017 – FRENCH PARTY with Bonjour Tokyo!